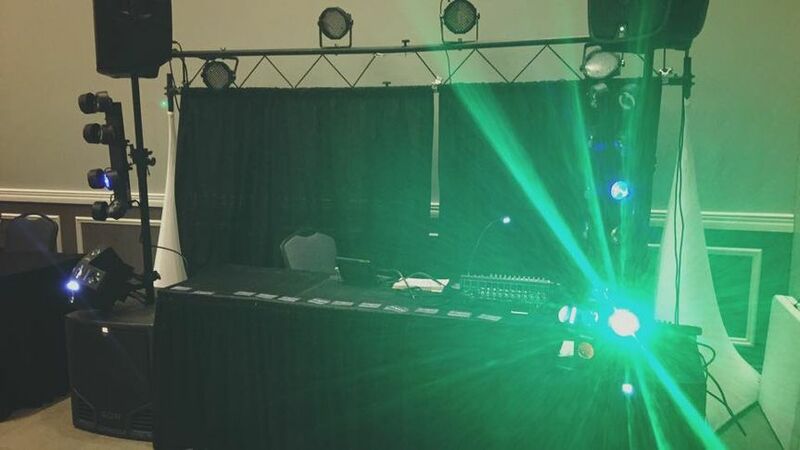 Power Party Entertainment is an Enid, OK DJ service, but serves all of Oklahoma including Alva, Woodward, Oklahoma City, and Tulsa. Power Party Entertainment works a multitude of events in the Oklahoma City area. 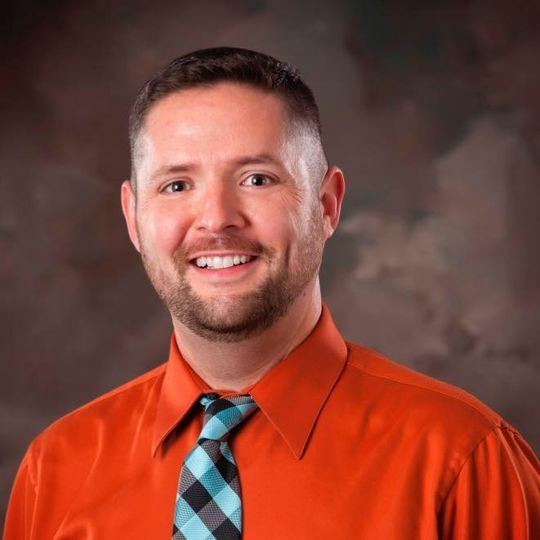 Mark owns and operates his own business, offering couples with high-quality DJ services on their special day. 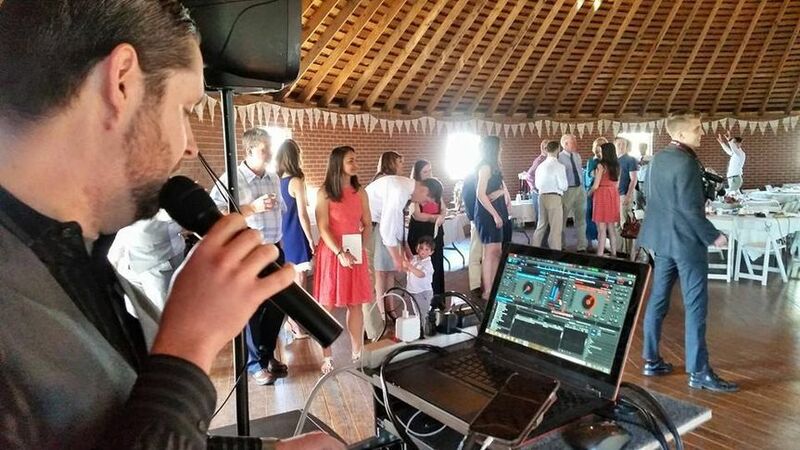 With over 15 years of experience, Mark is a trusted DJ for any occasion! 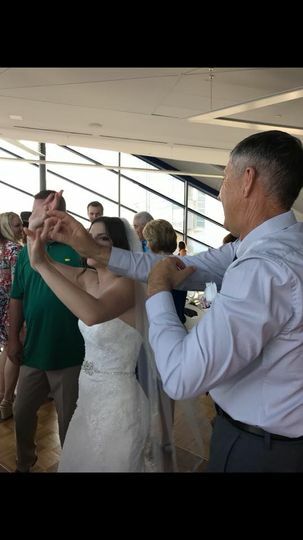 We accept all credit cards and can set you up for auto-pay monthly payments from the time you book us until the month of your wedding, making it less of a financial impact to hire the DJ you are wanting. 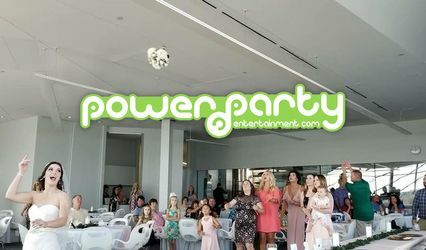 Power Party Entertainment has been in business for over 15 years. Started by Mark Nichols when he was 16 years old. 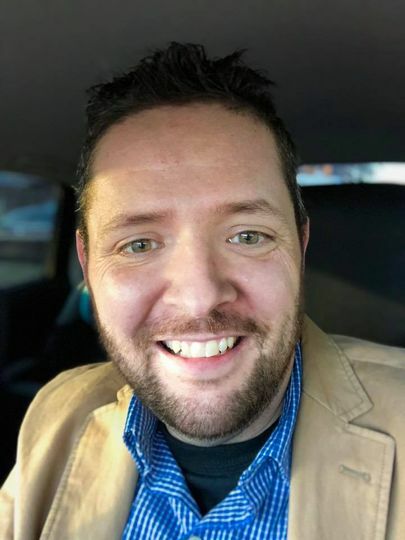 Mark Nichols has extensive experience in sound and lighting and making your event look and sound absolutely perfect. Mark has provided his services in this area for several famous artists and is the "go-to" DJ for numerous large company parties. 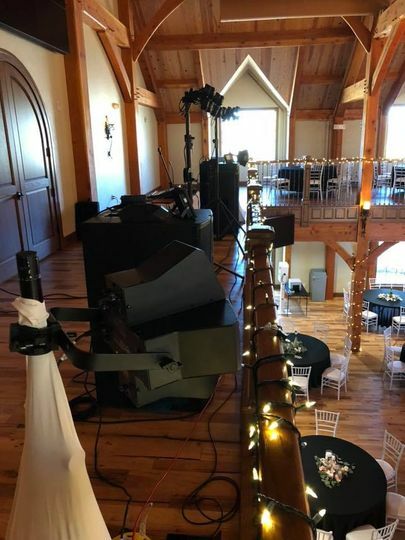 We utilize top of the line equipment, so no matter the venue or the size of your wedding it will sound and look amazing. 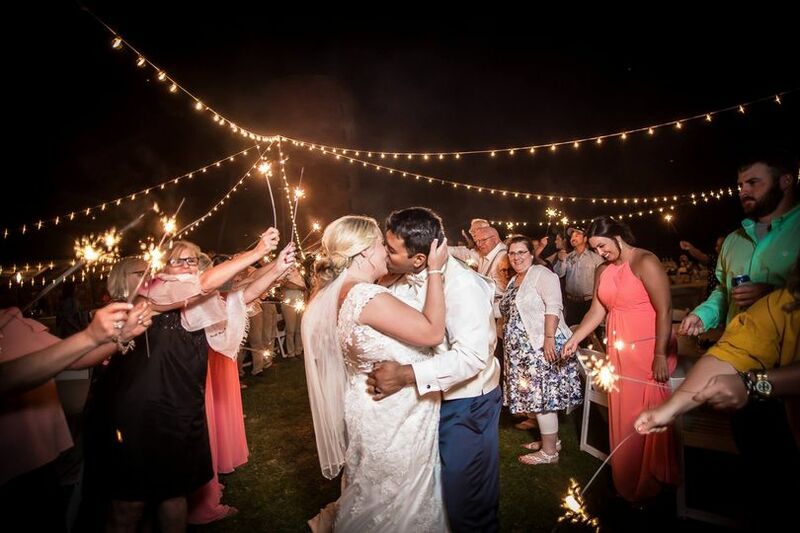 We provide all of our couples with the tools to plan a perfect wedding. An online dashboard is included to assist in planning your wedding and reception. 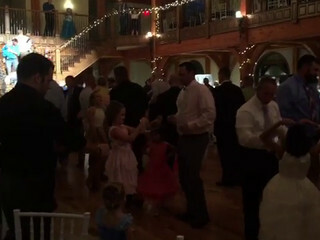 Pro DJ / MC with over 15 years of experience specializing in weddings. Wireless long distance audio. (sometimes wires run across floors aren't an option. We have professional wireless audio broadcasters and receivers so we can place audio in any location. 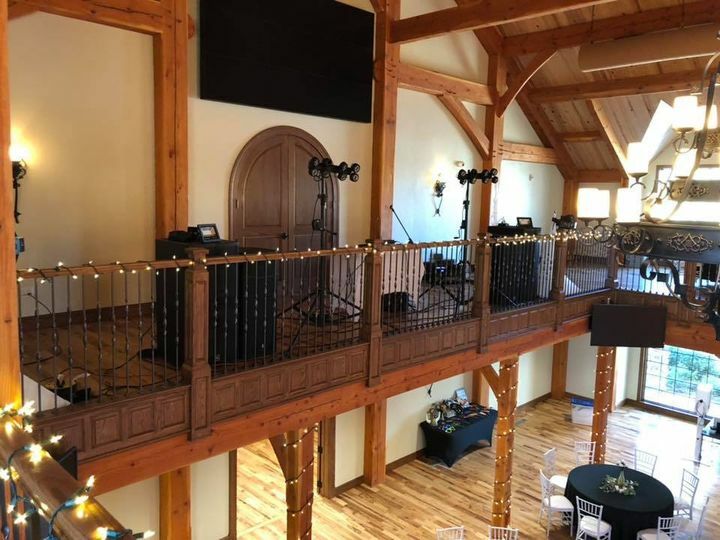 Power Party Entertainment can run and provide Sound for a Live Band at your wedding / have the best of both worlds... Book a band and a DJ that can provide the sound equipment for the band. Wireless digital soundboards and enough high-quality speakers to handle any event. Bands take breaks - Having a DJ ready to keep the party going while the band takes a break is the best option. Mark made the night so much fun and was able to get so many people out dancing. He kept it hopping...and the sound was incredible. Mark made our wedding so much fun! He got everyone involved in one way or another. Even people I didn’t think would ever dance were up and moving. We had such a great time! !